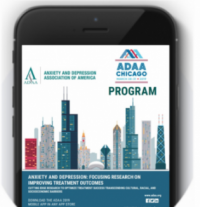 The ADAA 2019 39th Annual Conference (March 28-31, Chicago, IL) brought together more than 1,400 clinicians and researchers from across the US and around the world who want to improve treatments and find cures for anxiety, depression and co-occurring disorders. Why Attend an ADAA Conference? Why Sponsor or Exhibit at an ADAA Conference? 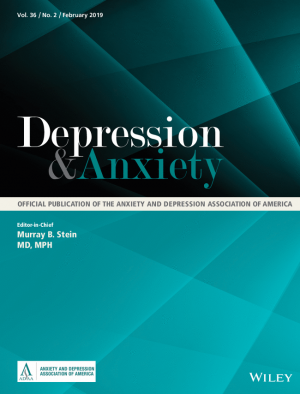 More than 1,400 psychiatrists, psychologists, therapists, social workers, counselors, biological and psychosocial researchers, physicians, and nurses from around the world attend ADAA's annual conference to share, collaborate and learn from each other. Booths are assigned on a first-come, first-served basis and go quickly - reserve your placement today! Please contact Gabby Oved at goved@adaa.org. Learn about sponsorship, exhibit, and advertising opportunities.